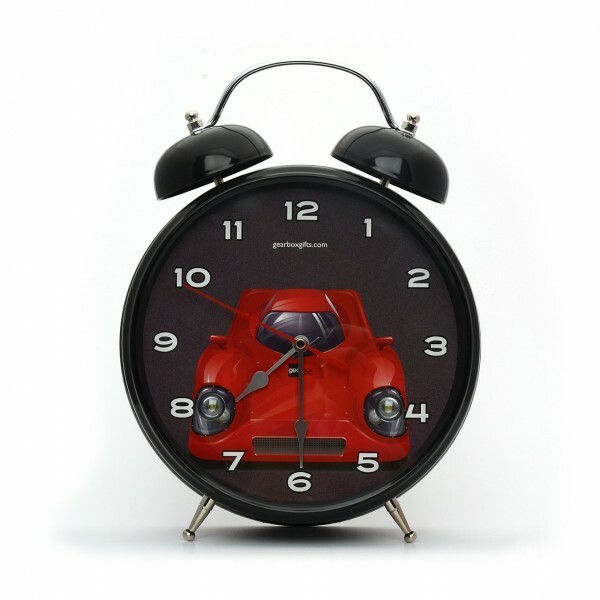 I want an alarm clock that sounds like a racecar. 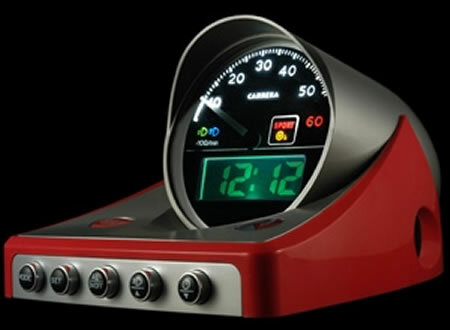 I want a race engine alarm clock. In the simplest sense, its pretty easy. Download an engine sound and program it as your alarm on your phone. But a recorded engine is never the same as hearing an engine in person. I want a real engine to wake me up in the morning. I want to smell the exhaust and race fuel when I wake up. 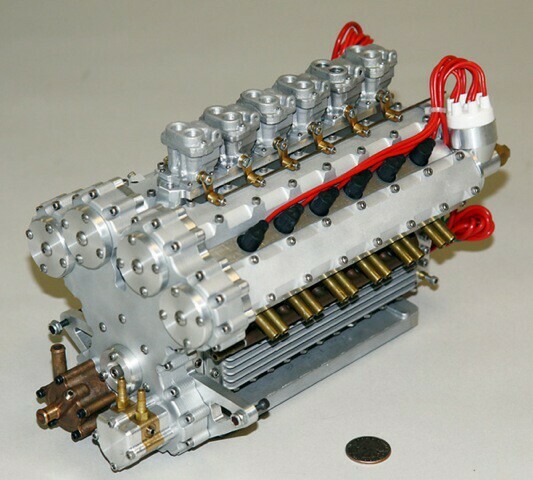 Ever see those miniature Ferrari engines that actually run? They are very cool but super expensive and time consuming. I need something like a small motorcycle engine. Something that revs to like 12,000. Something that is loud! Then I’ll build a little stand that holds a battery and the guts of the alarm in the base. When the alarm goes off, it triggers a relay that stays on for a few seconds and starts the engine. You put a little gas tank down in the base and you have a self sufficient engine. If you use a fuel injected engine you could hide the electronics in the base as well. The key is the exhaust. Something straight piped. Maybe a small resonator deal to take the edge off. 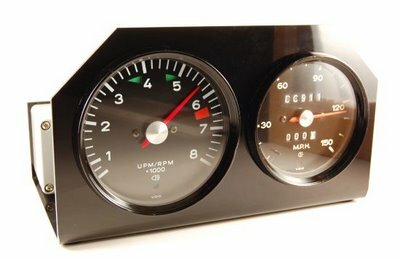 It needs to be loud and make the room feel like it might explode when you hit 12,000 rpms. Then it starts rev’ing over and over again till you turn it off. You will never ever sleep through an alarm again. Bull Run Crash – Why Not Go To Racetracks? ← Previous Post: Supercharged V12 From Hell!